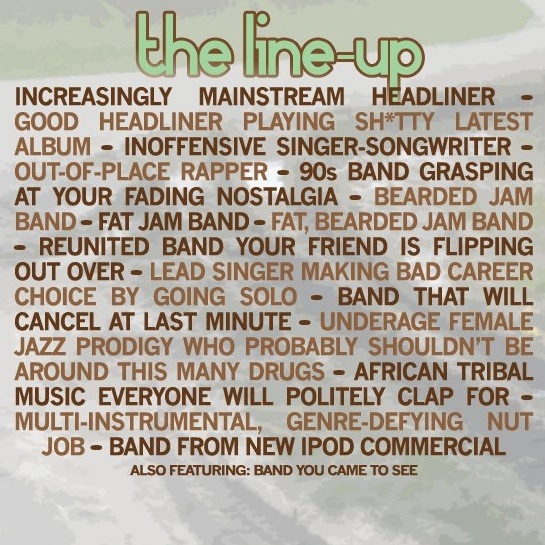 I found this hilariously accurate send-up poster on Defamer, courtesy of Way Over There‘s twitter page. And yes, I am your friend flipping out over the reunited band. But no, my nostalgia is not fading. I would quite like to see genre defying nut job.